We would like to welcome you to the Kentucky – Tennessee Red Angus Association Website. This site will have all the information you need on the Red Angus Breed in Kentucky – Tennessee and surrounding areas. The most important benefit of being involved in the Kentucky – Tennessee Red Angus Association is being able to communicate with like-minded breeders, develop relationships with those breeders and learn ways to improve your operation as well as assisting in the direction of the breed! You will find links to member’s emails or web pages on our Members Page, links to our officer’s contact information on our Officer Page and Links to valuable information about Red Angus. 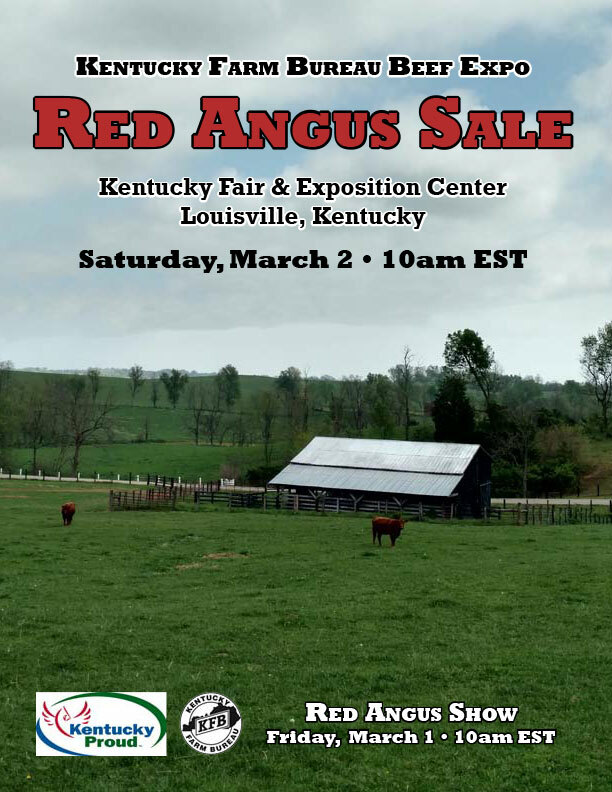 The Kentucky, Tennessee Red Angus Association is a non-profit organization whose purpose is to develop the breeding and marketing of Red Angus cattle through participation in programs of research, education and production and to encourage and Assist Junior Red Angus members in their endeavors. Our Mission is grounded in honesty and integrity; we will pursue education, marketing and the application of sound science and technology to make RED ANGUS the most viable and influential breed in all segments of the beef industry.